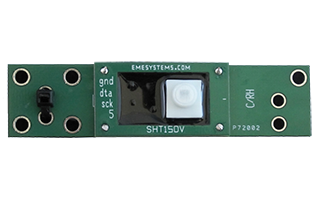 EME Systems offers a range of amplifiers that are used to amplify low-level signals from sensors, such as LI-COR or Apogee light level sensors, to any number of gains that can be read by controllers or data loggers. 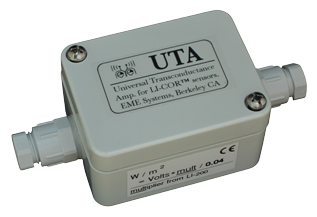 We manufacture a number of sensors including temperature/humidity sensors, leaf wetness probes in addition to carrying a number of sensors from LI-COR, Davis Instruments, and IRROMETER. 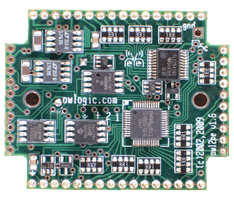 Powerful and affordable data loggers. Can be purchased OEM or as part of a complete system with an enclosure, breakout board, and power management. 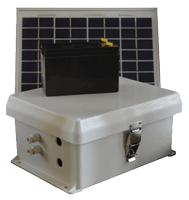 Batteries, solar panels, and chargers that can be purchased individually or as part of a power management system. 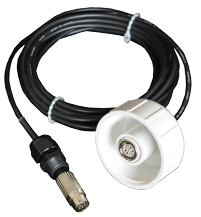 The Bat-Hat is a microphone extension cable and protective shroud for the AnaBat™ ultrasonic bat detector. It allows the equipment to be used in field settings where it is necessary to protect the microphone from the weather, and where the microphone may need to be installed at a distance.